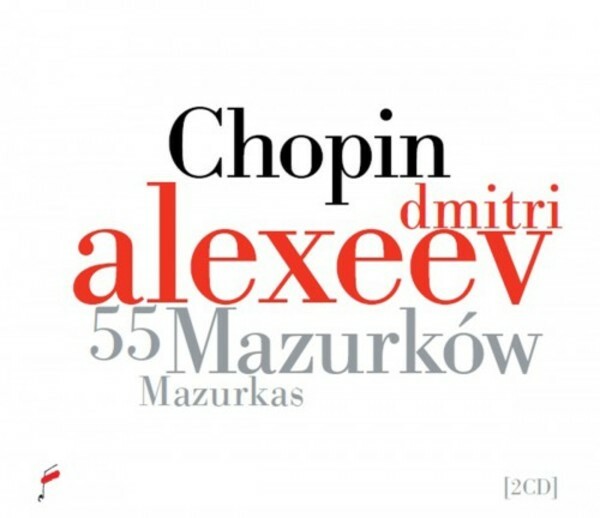 The first recording of the complete mazurkas of Frederic Chopin made by one of the most outstanding Russian pianists, a juror of the forthcoming Chopin Competition. This album is released in the Institute�s �White Series� of recordings which, like �The Real Chopin�, is planned as a complete set of recordings of the entire oeuvre of Frederic Chopin, but performed on contemporary, rather than historical, instruments. Recorded in the Witold Lutosławski Concert Studio of Polish Radio, Warsaw, 21�24 April and 22�25 July 2013.